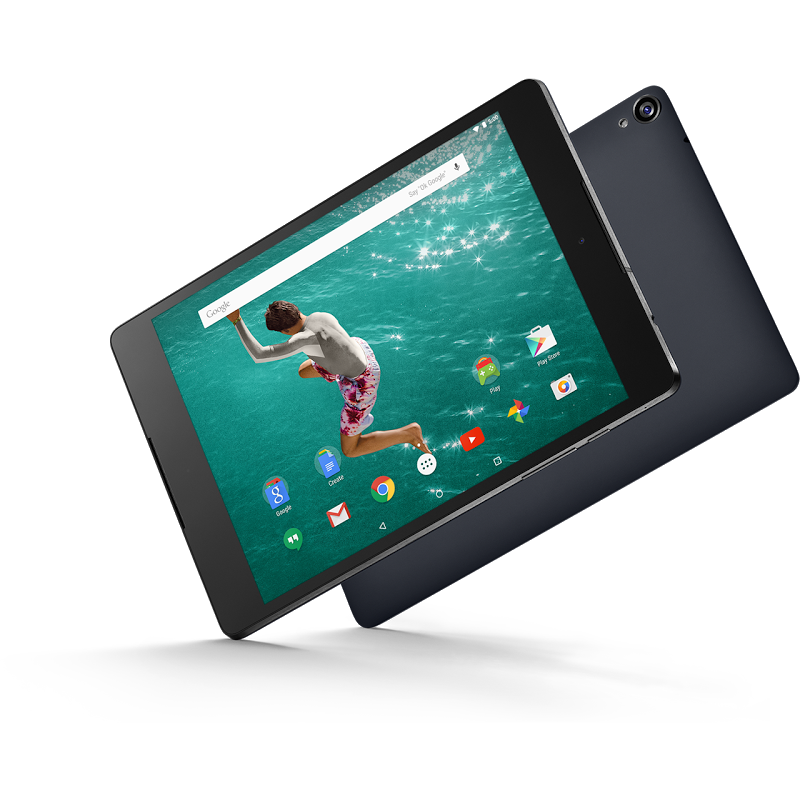 As is the tradition with tablets, Google launched the Nexus 9 recently as a WiFi-only device. The LTE version would be along later, we were told, but no one knew when. 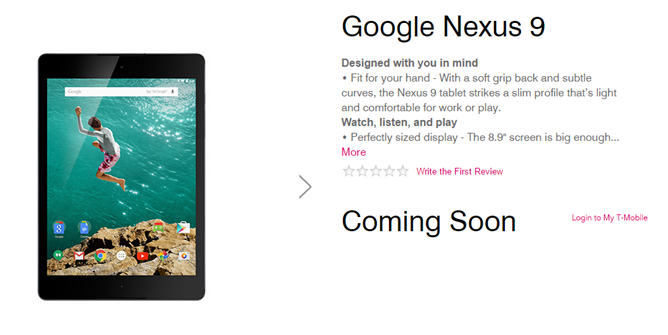 Now with T-Mobile's Nexus 6 announcement, they're throwing in an update on the Nexus 9 with LTE—it'll be out in early December. Sprint Spark is the carrier's attempt to make its LTE speeds competitive with its rivals, but it's only available in a select number of markets. Today Sprint has announced an expansion into seventeen new cities. The largest metropolitan areas on this list spread from the West Coast to the Great Lakes. In Washington and California we see Seattle and Sacramento respectively. In Ohio alone there are six markets, including Cleveland and Columbus. Staying in a hotel with crappy Wi-Fi is frustrating, but not half so frustrating as finding this out by starting up your phone, connecting, realizing there's no Internet access, then manually disabling Wi-Fi to make sure it goes back to 3G or LTE. In Lollipop, Android 5.0 will do that for you: when the system sees no connection to the Internet (or more probably Google servers) via a Wi-Fi connection on a device with a cellular radio, it will automatically default to mobile data to keep an active connection. 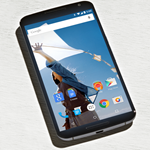 As with the Nexus 5, Google is going to sell two versions of the new flagship device. 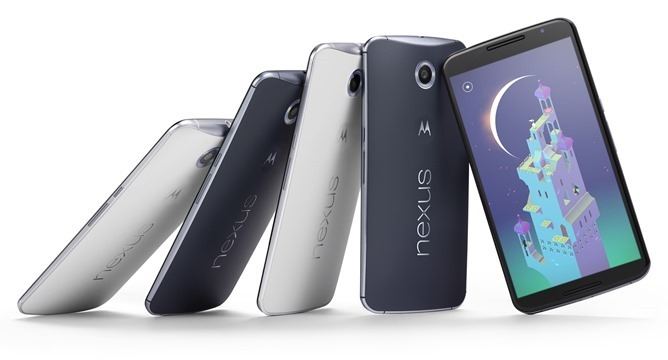 There will be one Nexus 6 SKU for the Americas and another for the rest of the globe. 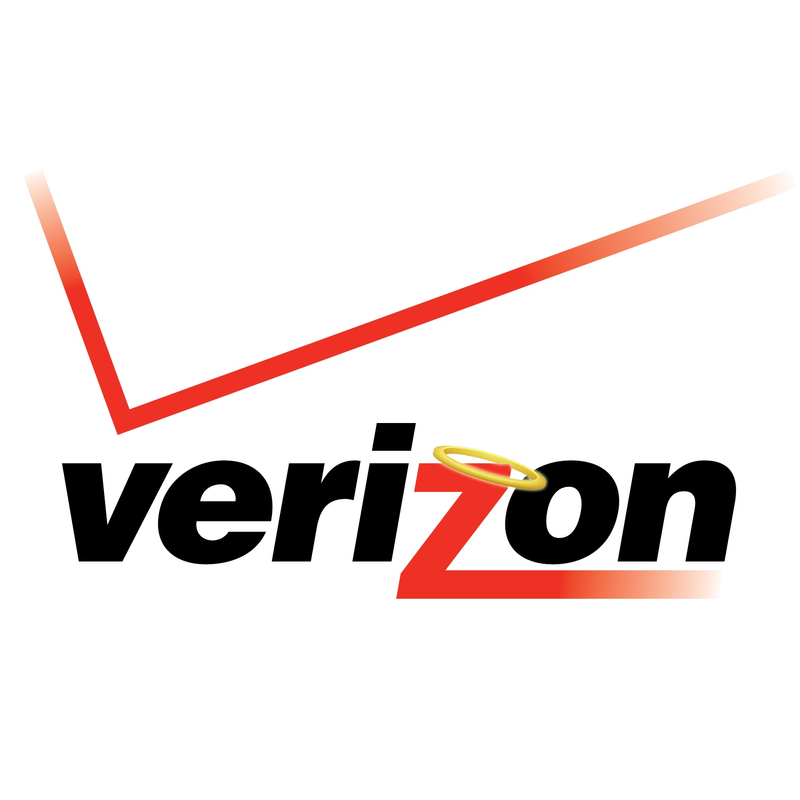 Each will have the LTE bands that work for carriers in that region, with the usual overlapping on 3G and 2G. There are a ton of bands too. There's a new Moto G, but it's only 3G at the moment. 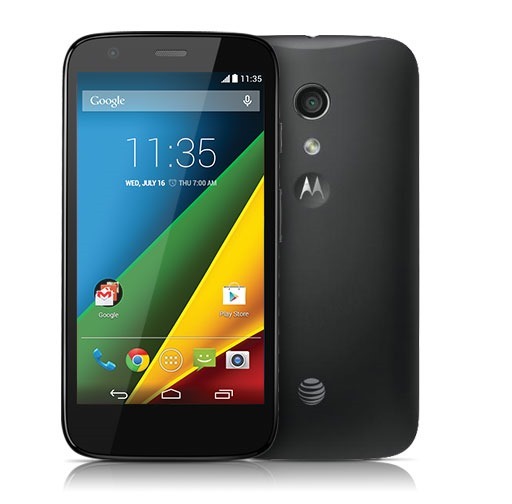 3G just won't cut it for AT&T, so the carrier will soon be selling the old Moto G with LTE. It's still a very capable phone, though, and the pricing isn't bad at $179.99 sans contract. That's a little cheaper than the Amazon price. 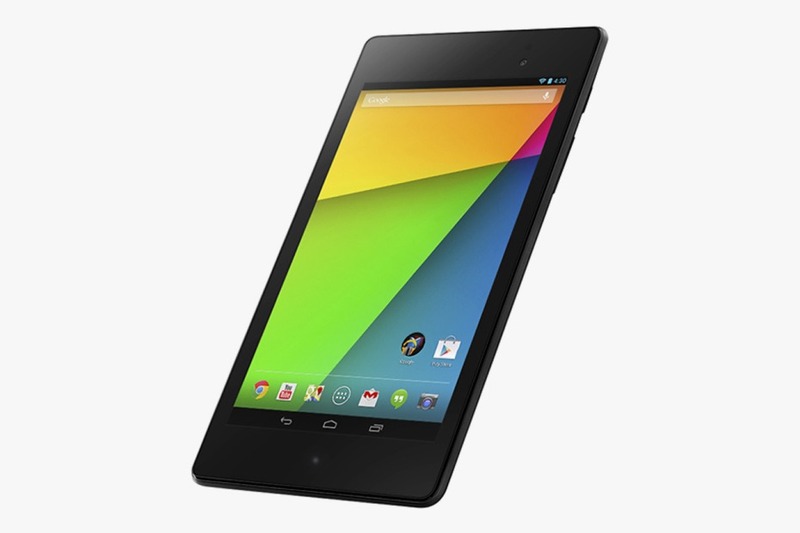 Google rolled out the 4.4.4 update to devices earlier this year, with the 2013 Nexus 7 seeing the OTA in mid June. 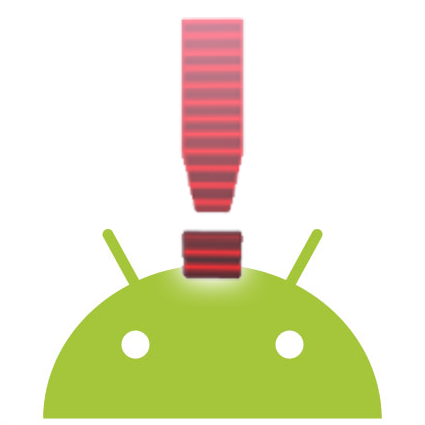 Here we are over three months later and Google has finally posted the full factory images and binaries for the LTE version of the N7. It's about time, guys. 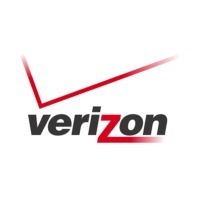 Verizon pre-announced its VoLTE service a few weeks ago, but now it's rolling out. 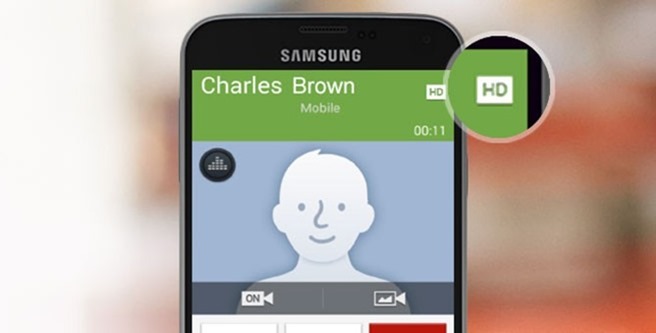 Customers can finally start taking advantage of VoLTE calling starting today—that assumes people still make phone calls, which is debatable. 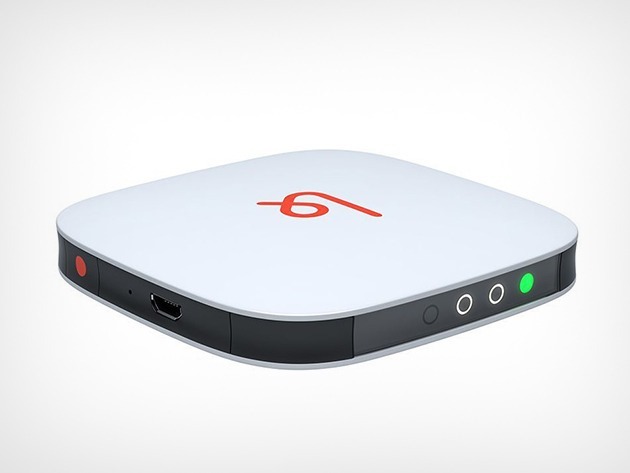 You need to have a supported device of course, and there are still a few caveats. 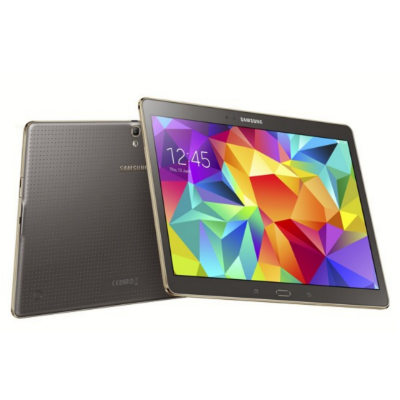 Sprint has announced that it will start offering an LTE version of the Samsung Galaxy Tab S 10.5 on Friday, September 12th. The carrier is only willing to let go of the tablet for customers who can pay $27.09 a month for two years or drop down $649.99 in cold hard cash right on the counter. Either way, buyers aren't walking out without a service plan, but if they didn't want one, then they were better off buying the Wi-Fi version for $100 less anyway.